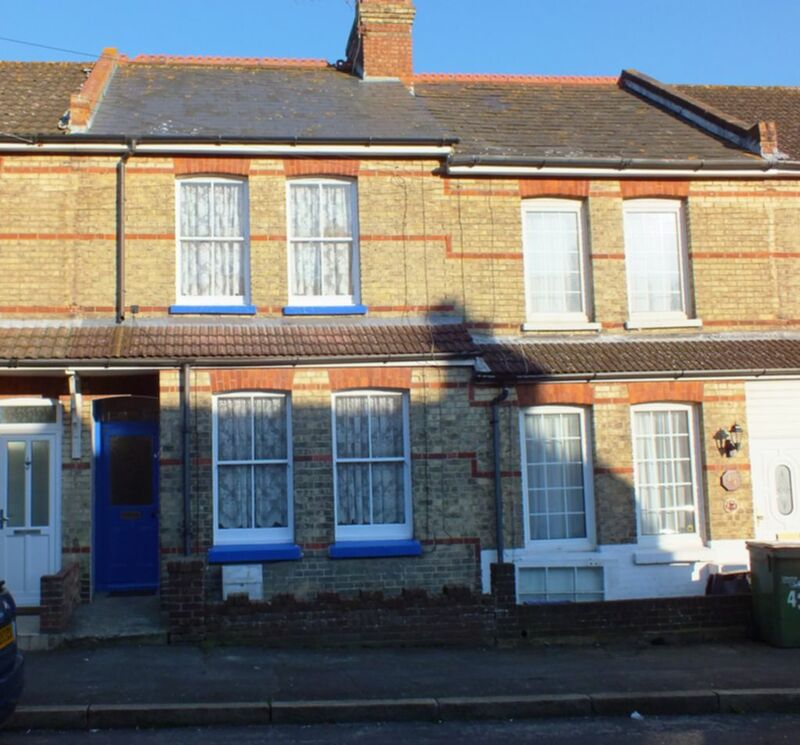 Motis Estate are delighted to bring to the market this three bedroom semi detached bungalow situated in the village of Capel-Le-Ferne with direct sea views. 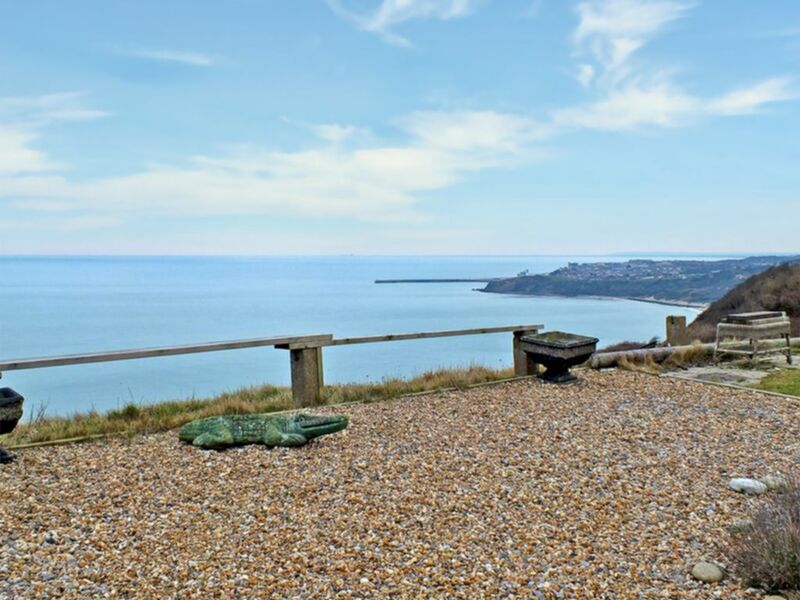 MOTIS ESTATES ARE PROUD TO OFFER THIS UNIQUE 2 BEDROOM BUNGALOW, WITH STUNNING SEA VIEWS LOCATED IN THE QUIET VILLAGE OF CAPEL-LE-FERNE. 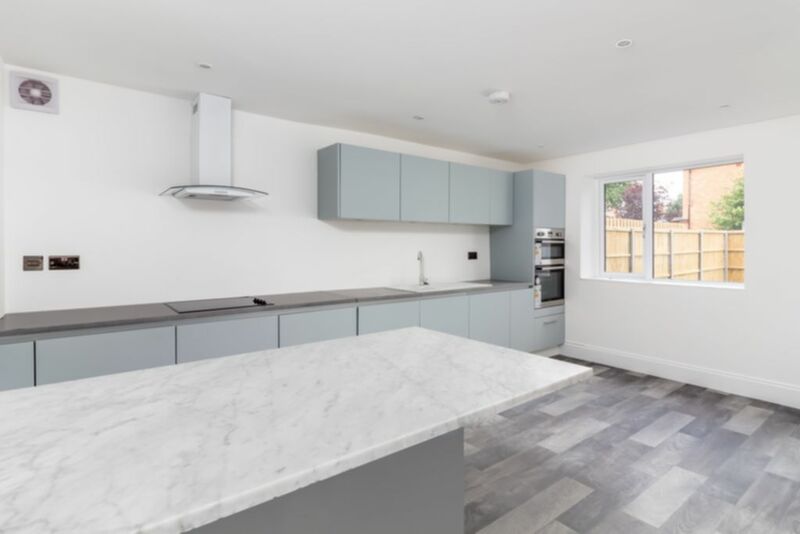 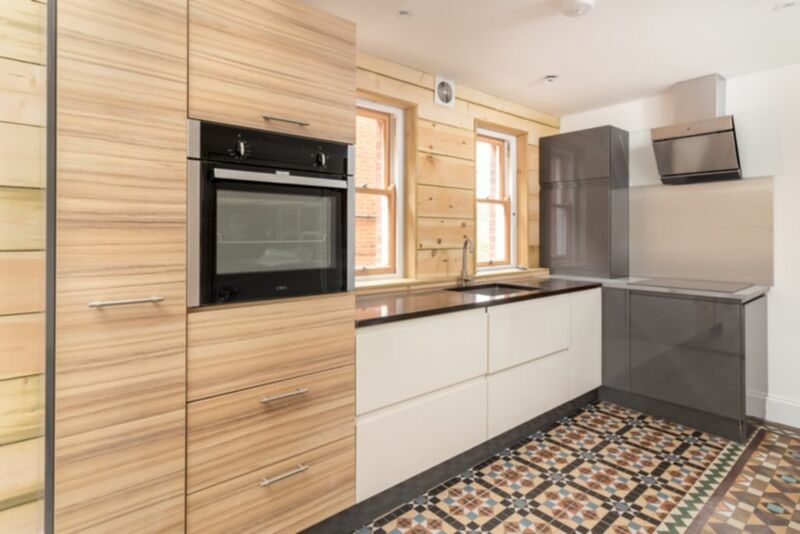 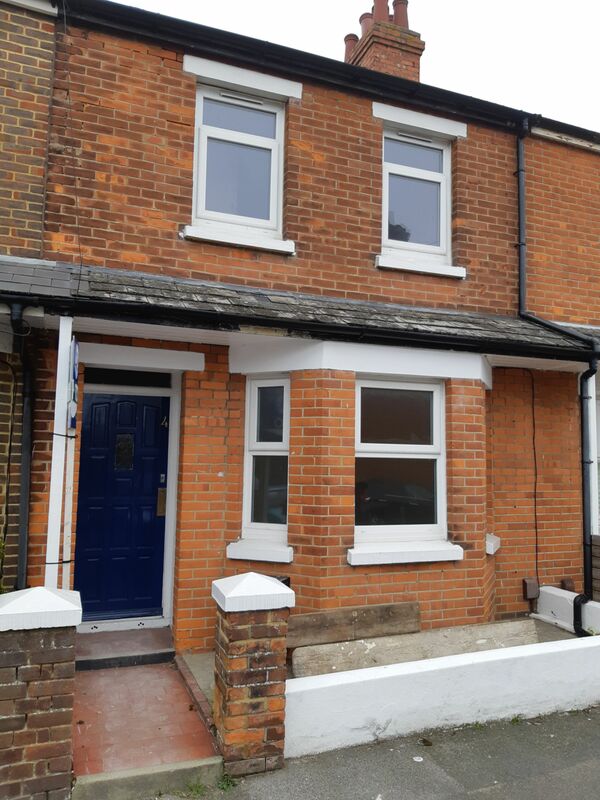 Motis Estates are delighted to bring to the market this 3 bedroom terraced house situated in the popular Cheriton location. 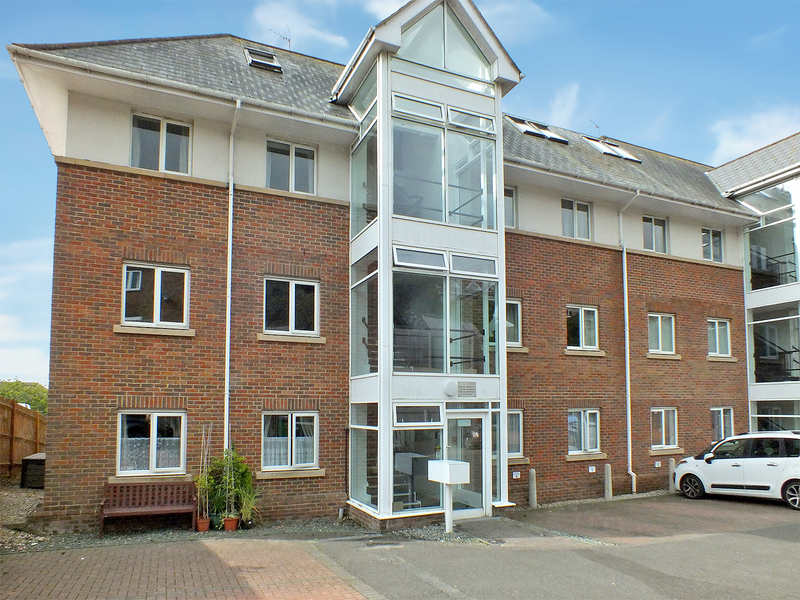 MOTIS ESTATES ARE PROUD TO OFFER THIS TWO BEDROOM NEWLY REFURBISHED APARTMENT IN HYTHE WITH SEAVIEWS, BALCONY AND ALLOCATED PARKING SPACE! 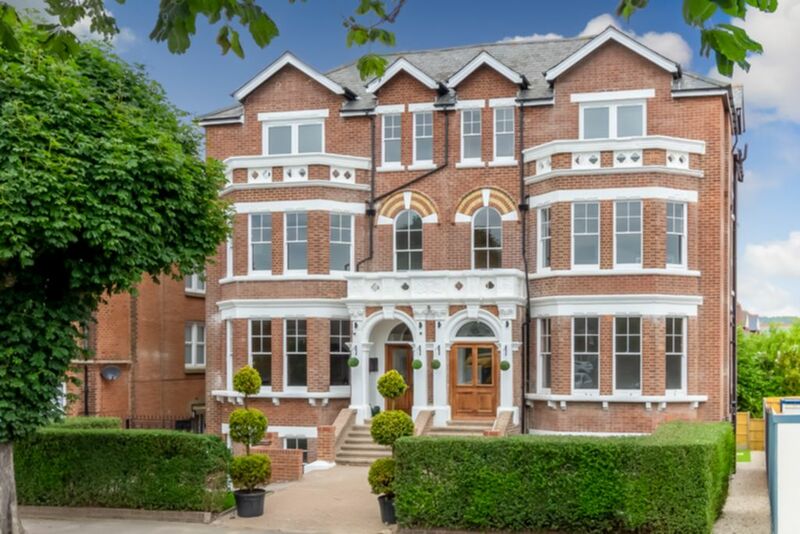 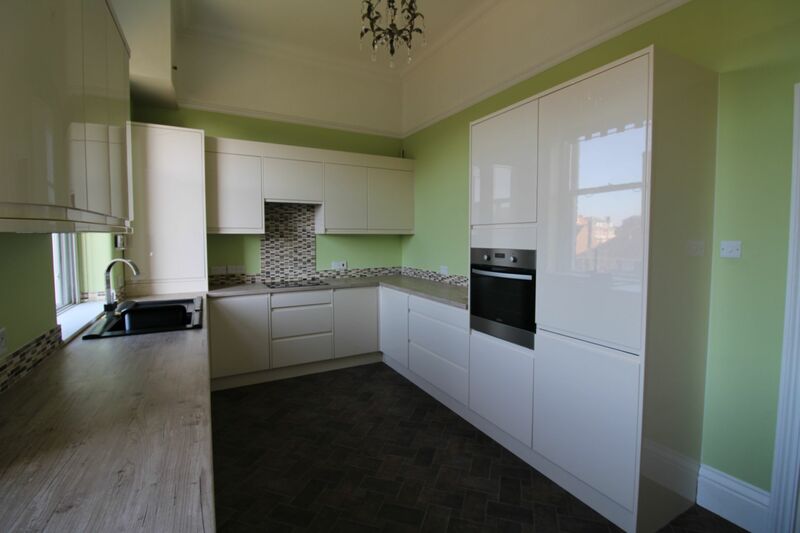 MOTIS ESTATES ARE PROUD TO OFFER THIS RARE OPPORTUNITY TO RENT A STUNNING 2 BEDROOM FLAT IN METROPOLE COURT - SITUATED ON THE LEAS. 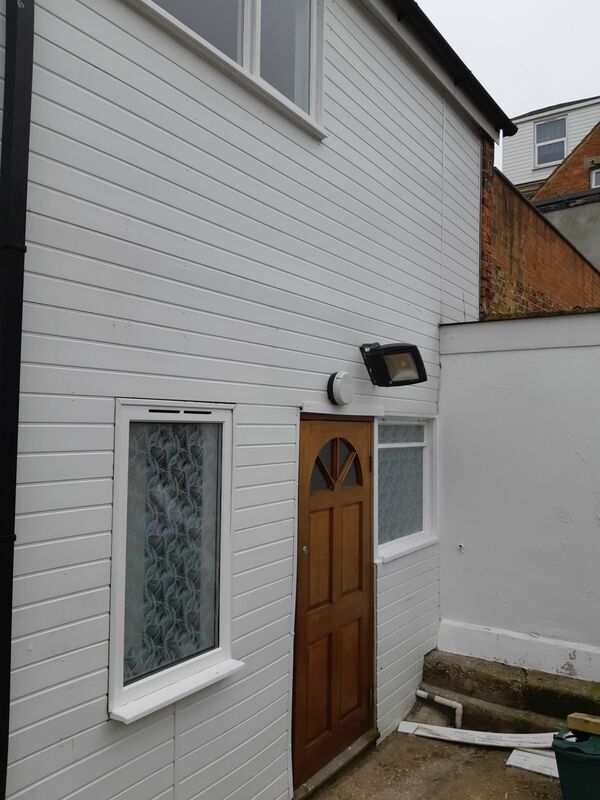 Motis Estates are delighted to offer this 2 bedroom house situated in the popular location of Cheriton.